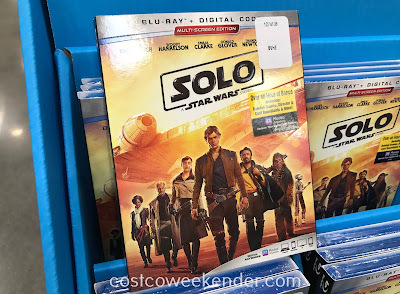 If you're a big Star Wars fan, then you definitely need to add the latest movie from the Star Wars franchise...Solo: A Star Wars Story. 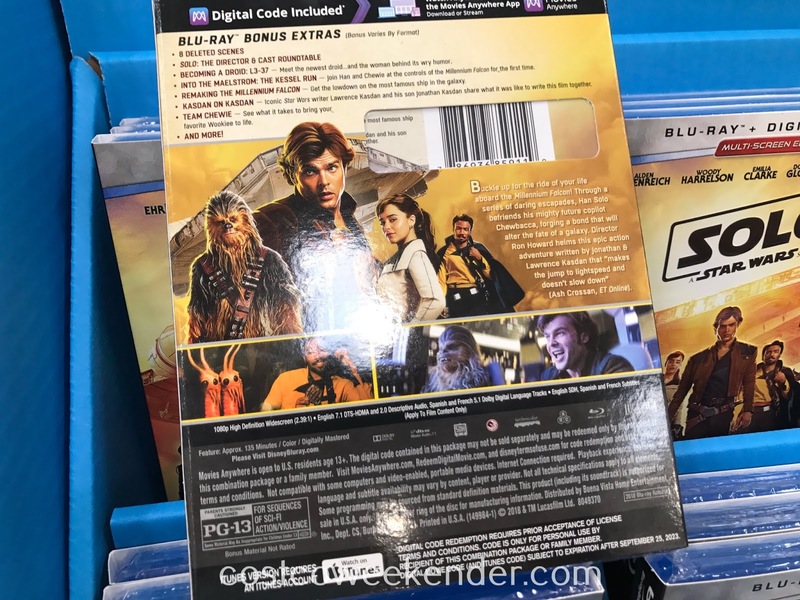 The Solo: A Star Wars Story Blu-ray will show you the background of everyone's favorite Star Wars hero, Han Solo. You get to see the story of the fastest ship in the fleet, The Millenium Falcon, Han's lovable sidekick, Chewbacca, and even a young Lando Calrissian. The movie also stars such famous actors as Woody Harrelson and Emilia Clarke (of Game of Thrones fame). If you grew up with Star Wars, then you certainly need to add Solo: A Star Wars Story Blu-ray to your movie collection. Buckle up for the ride of your life aboard the millennium Falcon! 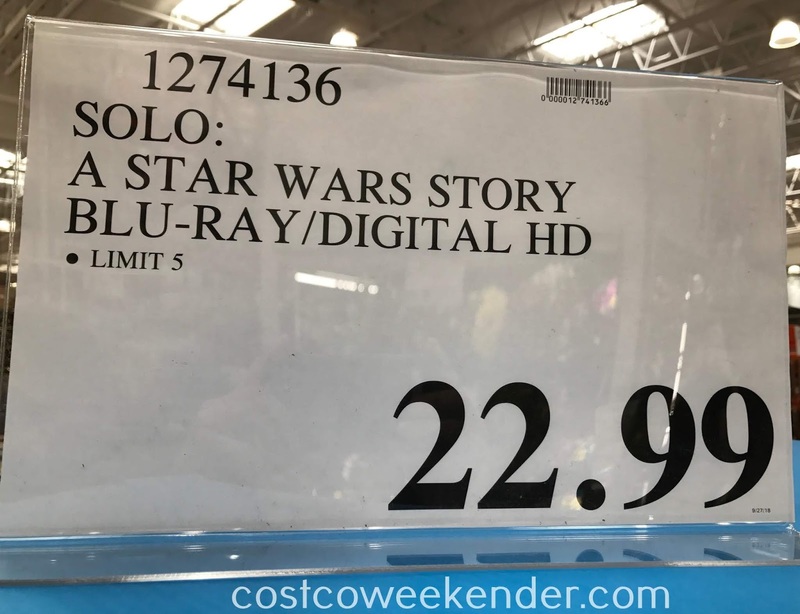 Through a series of daring escapades, Han Solo befriends his mighty future copilot Chewbacca, forging a bond that will alter the fate of a galaxy. 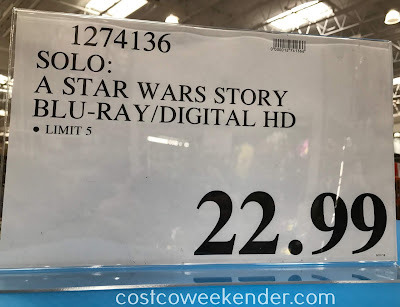 Director Ron Howard helms this epic action adventure written by Jonathan & Lawrence Kasdan that "makes the jump to lightspeed and doesn't slow down" (Ash Crossan, ET Online).